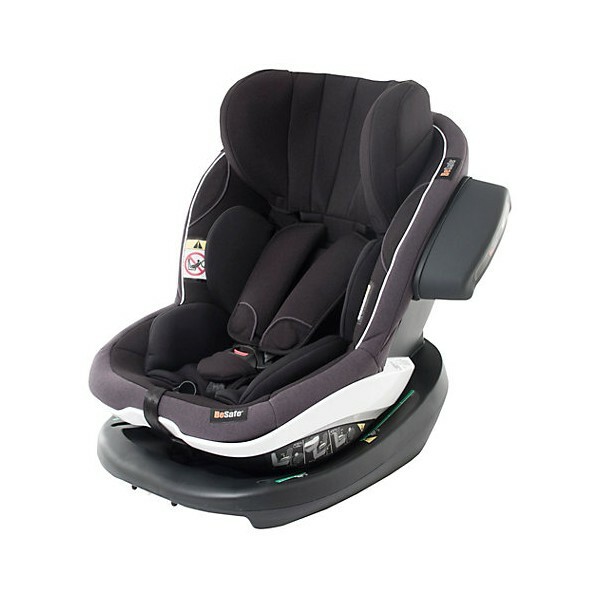 Rearward facing car seats allow your child to sit rear-facing for longer than they are normally allowed to by law. 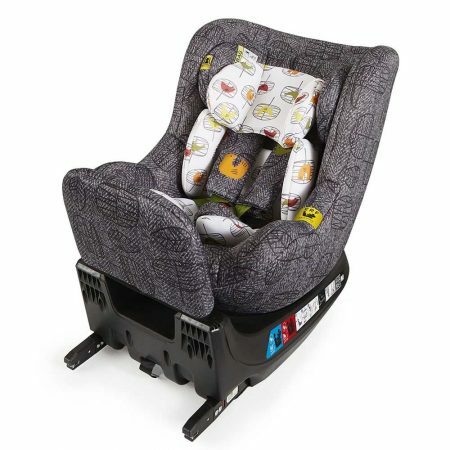 A rearward facing car seat is needed by law for your child until they are older than 15 months. 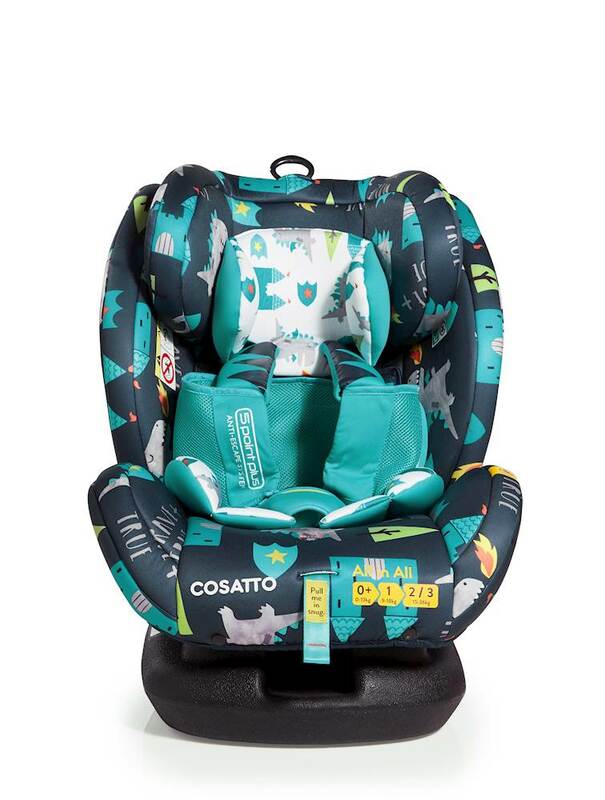 This means that it is essential that you purchase a fantastic quality and long-lasting car seat for your child’s first car journeys of their little lives. 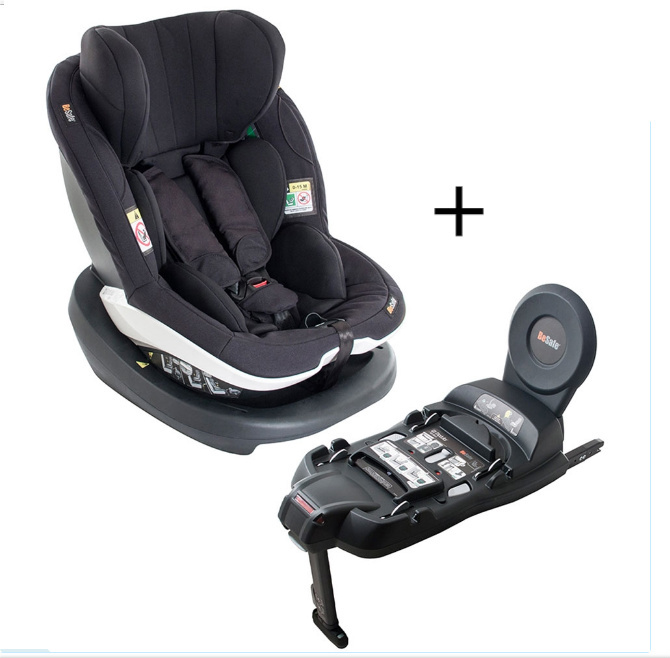 We are adamant that car journeys should be comfortable for your baby, and stress free for you. 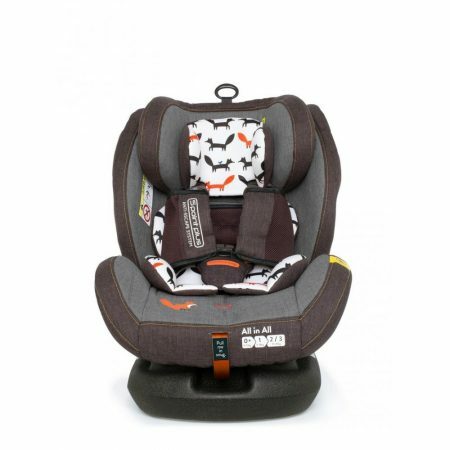 Therefore, we sell the best rearward facing car seats for your baby, to allow them to be happy and settled while you take them on their first early adventures. 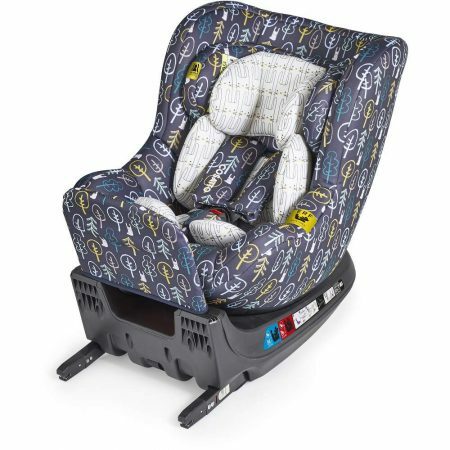 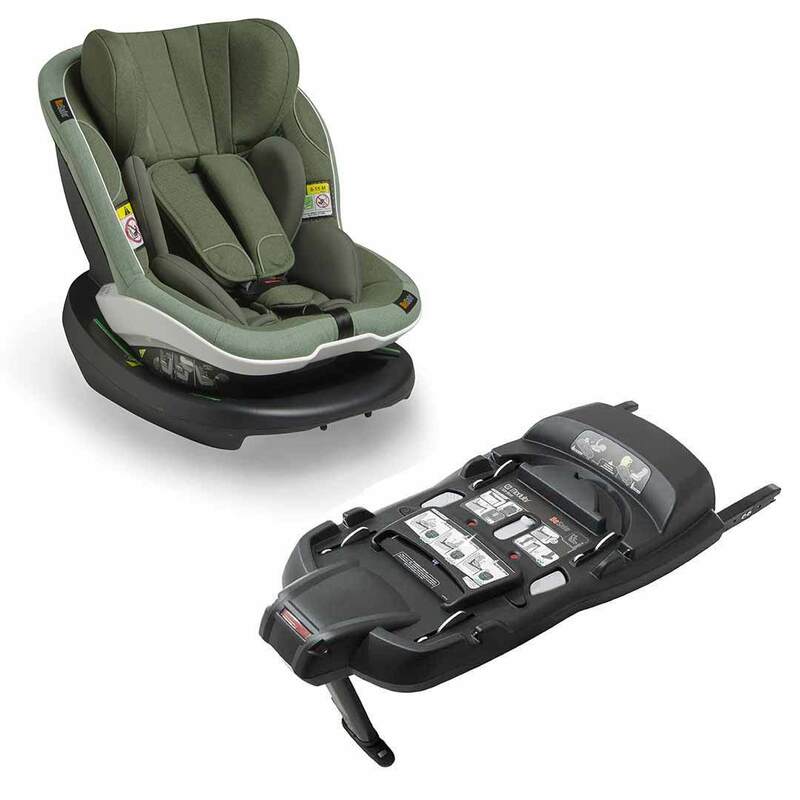 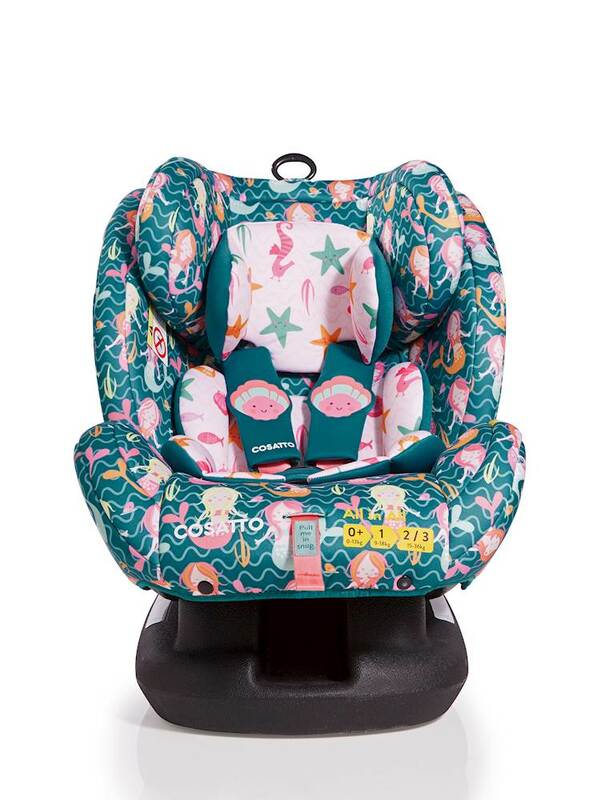 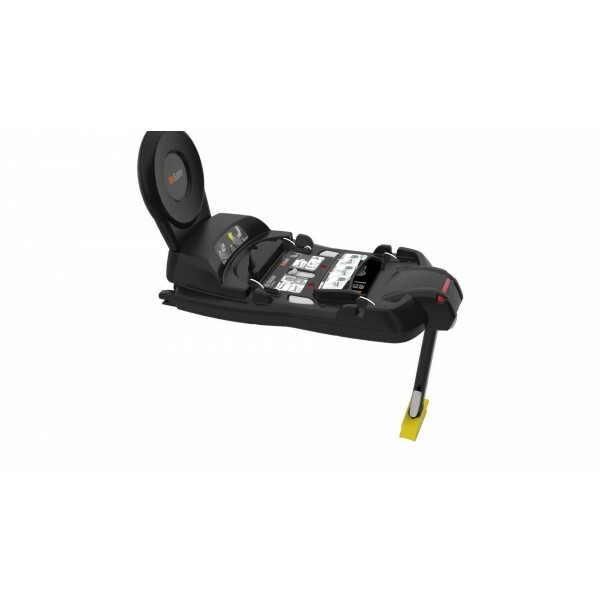 As you know as a parent, if your baby is happy then you are happy, so make those journeys happy ones with our wide range of Rearward Facing Car Seats here at Affordable Baby. 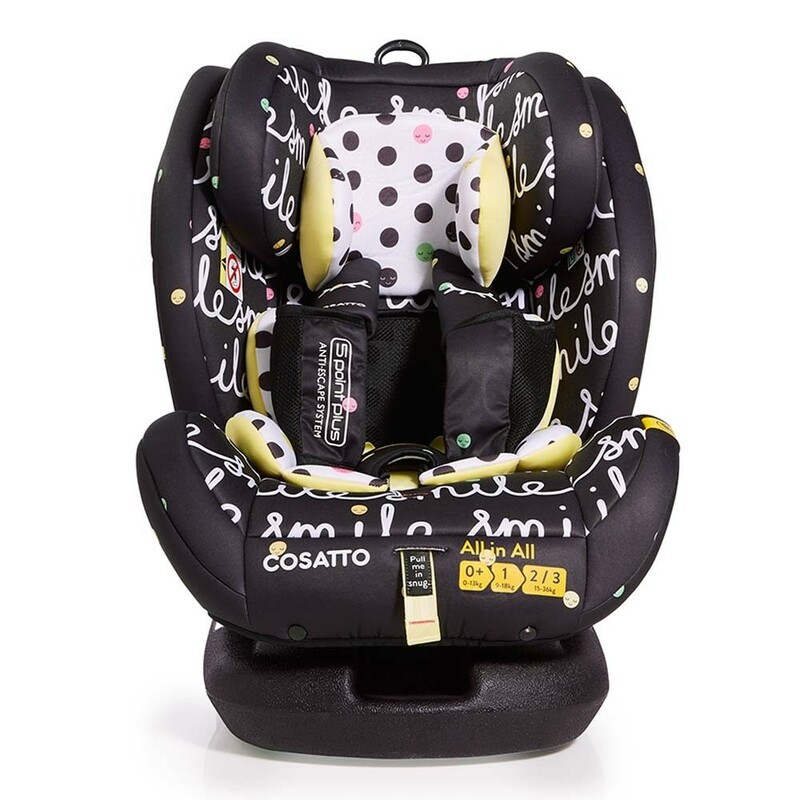 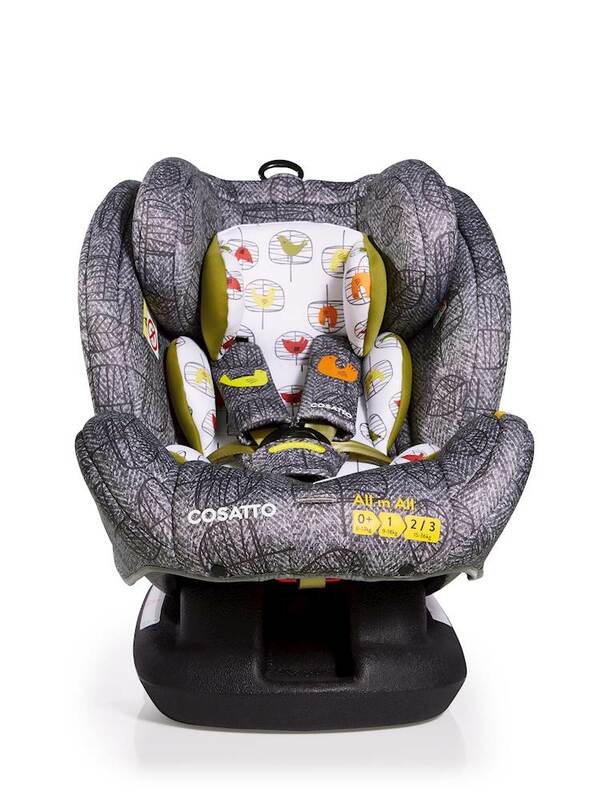 Choose from some brilliant brands that Affordable Baby are proud to stock, such as; Joie, BeSafe and Recaro. 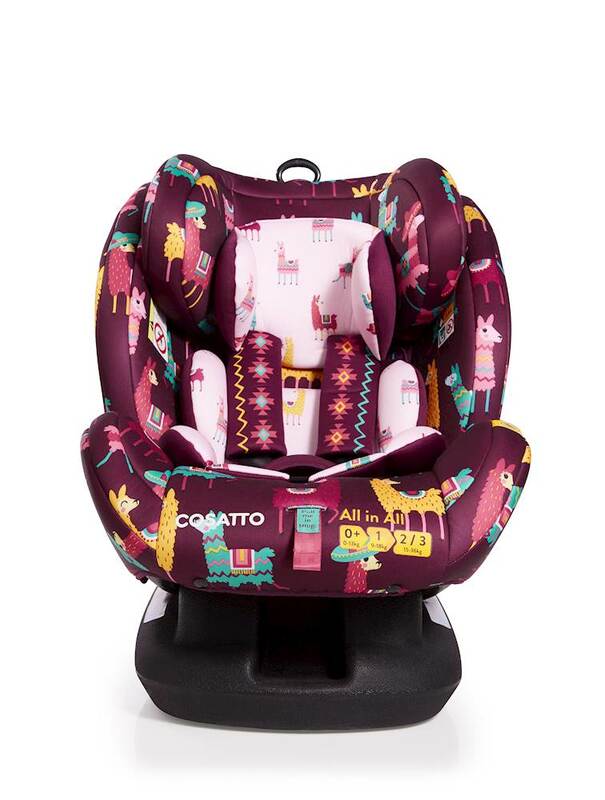 With these top brands you are sure to be pleased with the product you receive, so start shopping here today!